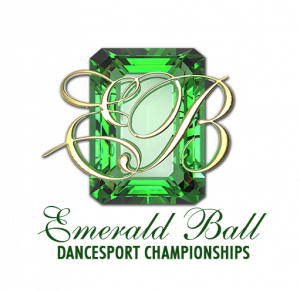 If you are a serious pro-am, amateur, or professional competitor Wayne and Donna Eng’s Emerald Ball is a “must do” competition. One of the three largest competitions in America for over 20 years and in 2013 became the largest pro/am competition in the world with over 15,000 entries including amateurs and professionals, this event attracts the best of the best from the U.S. and abroad. The dance standard is high and so is the prize money. Just starting out? The Emerald Ball is also a great competition to get your feet wet with the newcomer events. Get inspired and set a goal, watching some of the top competitors in the world. Don’t forget your camera, as you’ll probably see “Dancing With The Stars” performers in person! Great food, a fun hotel — plus close to L.A.’s most exciting attractions. 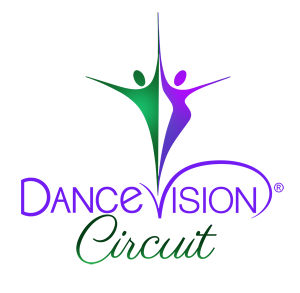 The Dance Vision Circuit is a brand new circuit featuring over 60 competitions across North America with a total cash prize purse of $75,000+ for Top Pro/Am Students & Studios! The Dance Vision Circuit will begin at the 2018 Emerald Ball Dancesport Championships and end with the Finale at the 2019 Emerald Ball in Los Angeles, California, USA. The California Gold Rush Dancesport Series is designed for competitors who live in, or love visiting California. Our state is a powerhouse of dance, featuring great competitors and thirteen exceptionally strong competitions. You don’t have to go far to compete at great events. 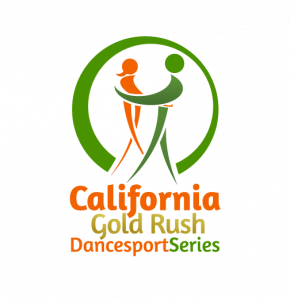 Stake your claim and experience the California Gold Rush Dancesport Series today.